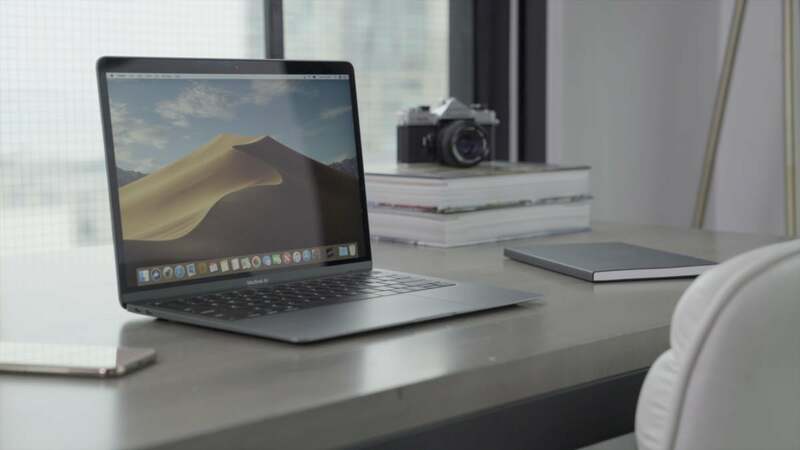 If you want a new MacBook Air, this is one of the best ways to get one. The value of a Costco membership just got significantly better. 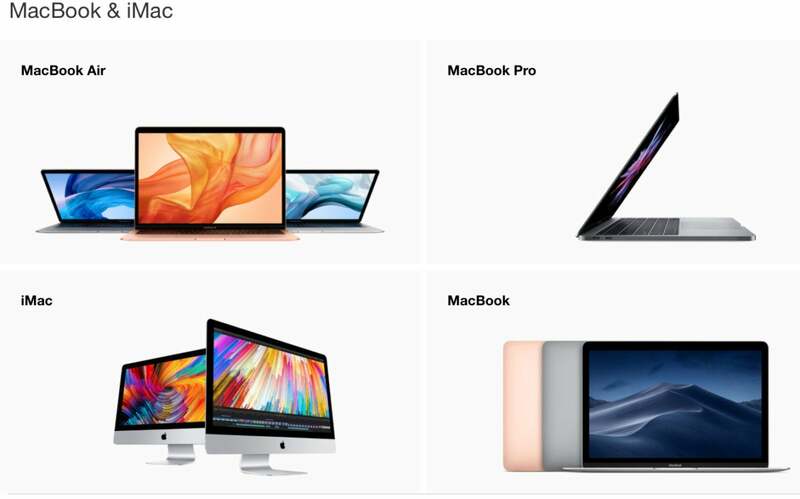 Today the popular wholesaler started selling units from the MacBookRemove non-product link, MacBook AirRemove non-product link, MacBook ProRemove non-product link, and iMacRemove non-product link lines on its website with starting discounts ranging from $50 to $200. Impressively, you’ll sometimes get AppleCare+ included with the price. It’s an especially good way to get the new MacBook AirRemove non-product link. Costco’s $200 discount allows you to pick one up for a mere $999, down from the $1,199 you’d pay at the Apple Store. It’s a good price—so good, in fact, that Costco is limiting sales to two per customer. If you're looking for a Mac for a holiday gift, keep in mind that these are technically preorders. Orders will start shipping as soon as December 17, though, and in most cases you can pick up your new Mac in-store if you wish. We’re happy to see more Apple products making their way to Costco. Earlier this year, the wholesaler was one of the few places where you could find real deals on AirPods while everyone else was merely struggling to keep the wildly popular earbuds in stock.